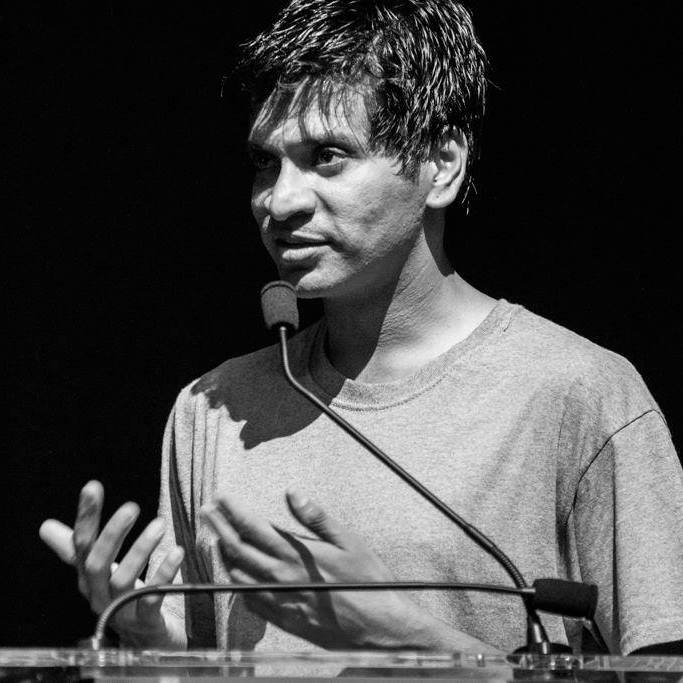 Graduate Student Aniruddhan Vasudevan was nominated for the National Book Award in Translated Literature for his translation of Perumal Murugan's One Part Woman. The National Book Awards are a set of U.S. literary awards presented annually by the National Book Foundation. 2018 is the inaugural year for this category, which means that all of the authors on the longlist are first-time contenders.